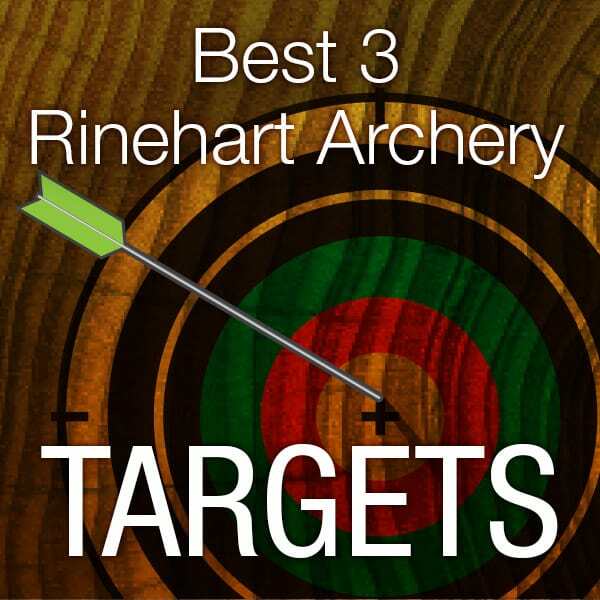 Frustrated with your current archery target? Well, today is your lucky day! Presenting, the Morrell Double Duty 400 FPS Field Point Bag Archery Target! Find out all about this archery target in this review. The Morrell Double Duty 400 FPS Field Point Bag Archery Target has the capacity to handle compound bows, airbows, and crossbows. It will make your life easier through its easy arrow removal. Shoot a thousand shots from the three bows mentioned and this target will remain standing. Even a 440 FPS from an airbow, which shoots faster than any other kind of bow, is no match for this target. Talk about durability! You can also be ensured of this target’s long life, given that you can replace its cover any time you need to. Also, since it is compatible with crossbows and compound bows you know it must be extremely sturdy as such bows require very strong targets. Indeed, you can use this target for years and years without any serious problems. In addition, this target comes with easy tote carrying handles, which are responsible for providing easy portability and transportation. 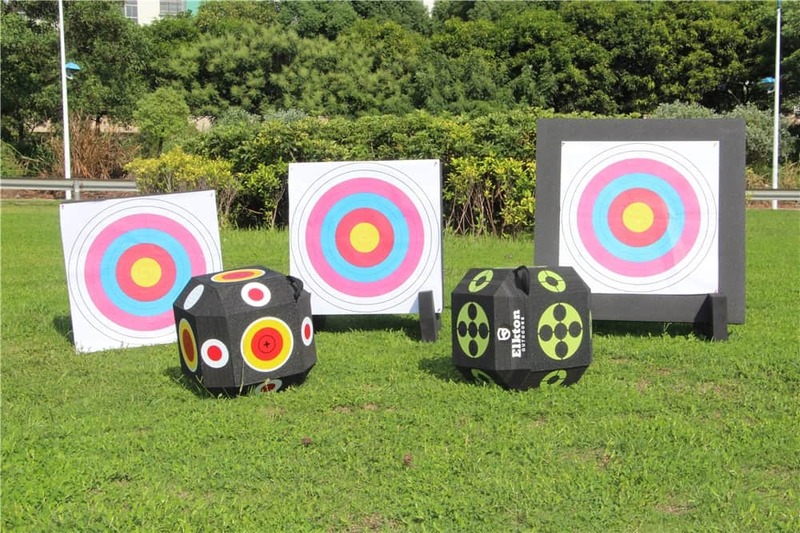 It is a free-standing archery target as well, so it does not need a target stand. It is in the shape of a cube that is locked into the ground. You get easy visibility for your target practice too, thanks for the graphics that this target provides. Also, this prevents you from getting tired of looking at the same picture when shooting since the cover contains four different visual icons, giving you a choice of things to aim at. Furthermore, this product even works in freezing conditions. It has the appropriate size too, and its price is affordable. This target is great for archers who take their sport seriously because you can shoot a thousand arrows at it and it will not break! Some users who have already practiced with this target for quite some time noticed that they can’t see their shots as easily as they would like. They had to make customizations by covering it with a black landscape and adding white dots. Others commented that it seems to be filled with some weird netting and old burlap coffee sacks. 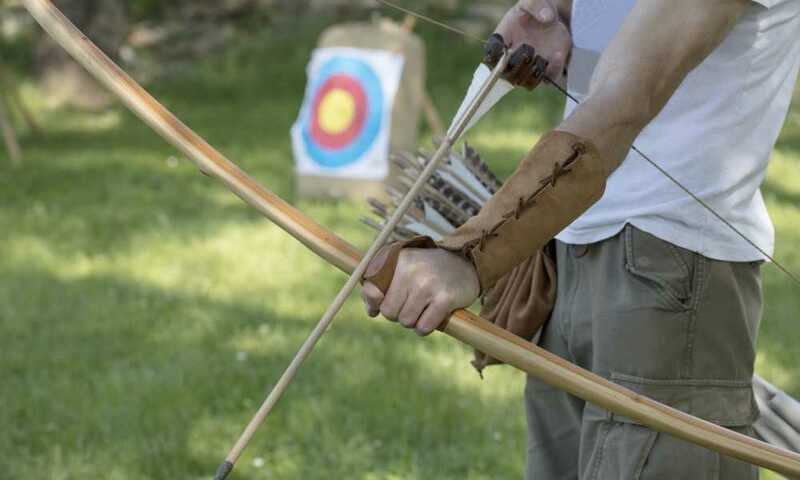 Some buyers also found that arrows were hard to remove, and they even had to tear the target apart just to get them out. This also has caused damage to the arrows, and the shafts came out scarred and chewed up. 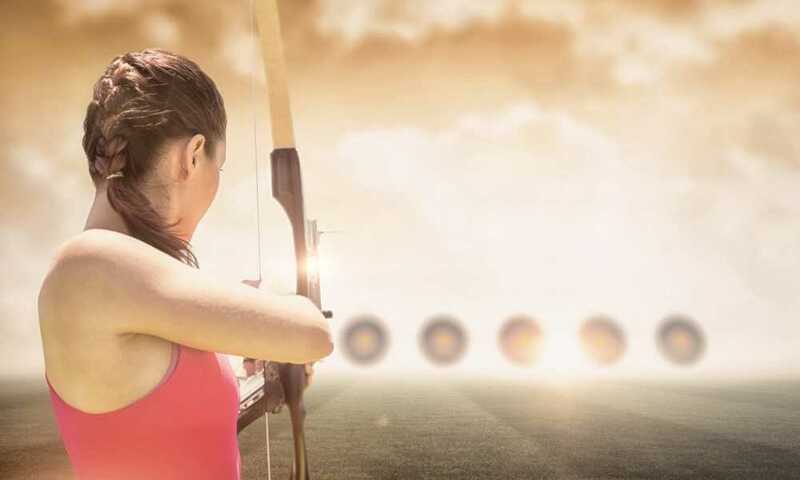 In addition, given that this target can handle 400 FPS to 440 FPS arrows, there are customers who say that a 350 FPS arrow will get buried deep in the target, damaging both the arrow and the target itself. Some users also say that the target’s dart board smears the print off. 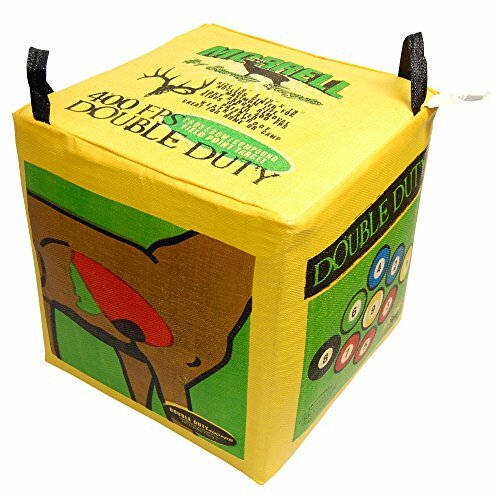 With a large number of positive reviews, it can be said that the Morrell Double Duty 400 FPS Field Point Bag Archery Target is a recommendable product. It can stop arrows easily and at the same time it allows you to remove them with ease. Even kids can do this without so much effort. Since this target has multiple target types found on all its sides, you won’t get bored because you don’t have to shoot the same picture over and over again. You can even put on some stickers to serve as guides if you want. 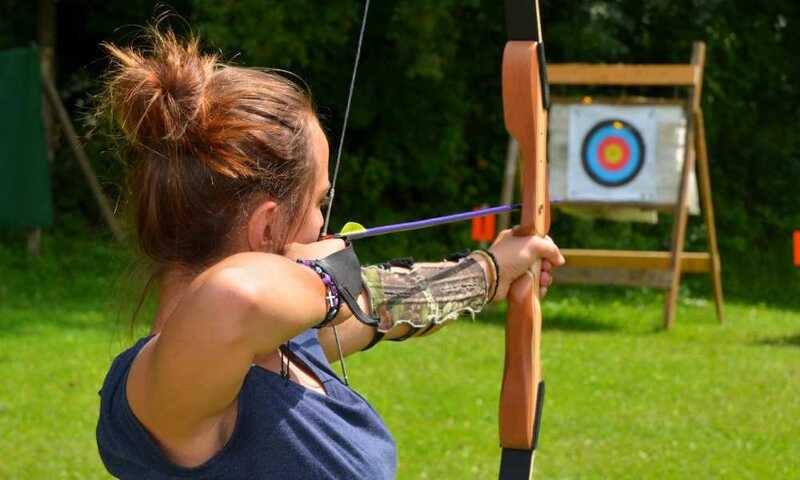 This target is a great choice to give your friends & family that ultimate archery bonding experience. 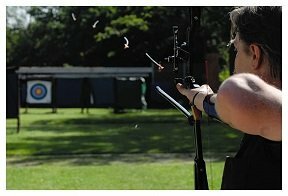 As mentioned above, kids can easily remove the arrows while adults can shoot up to 440 FPS from a 20 to 25 yard-distance. 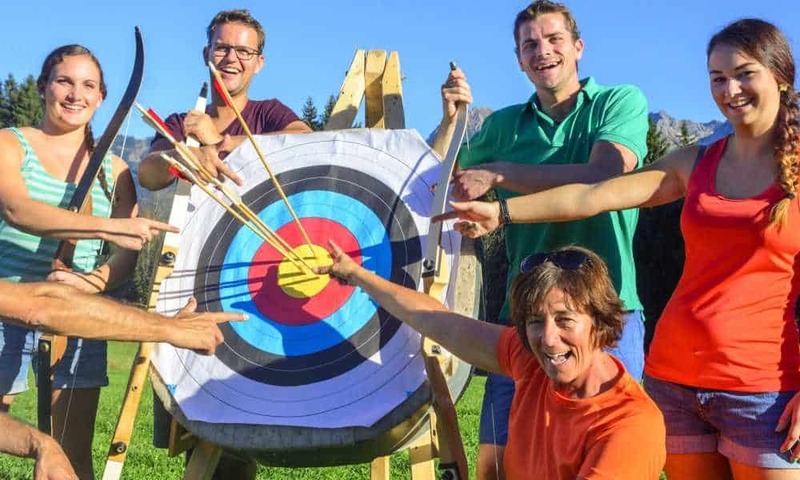 If you plan on having these archery bonding sessions regularly, you can! That’s because this target is durable enough to last a long time. And even if some parts do wear out, they are replaceable, which means this target can get back to being good as new. Truly, this product is the real deal! 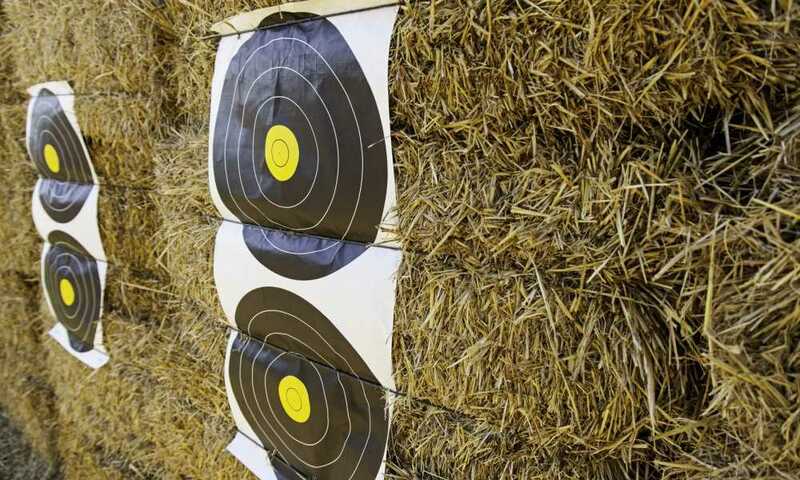 Is this archery target suitable for beginner youth archery?